“A cup of coffee shared with a friend is happiness tasted and time well spent” – a quote that many of you may be familiar with and one that instantly resonates with us given our love of stumbling across coffee shops on our travels. 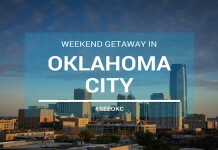 Our recent trip to Oklahoma City was no different and having heard about all the best local spots in and around the city, we were anxious to experience this for ourselves. 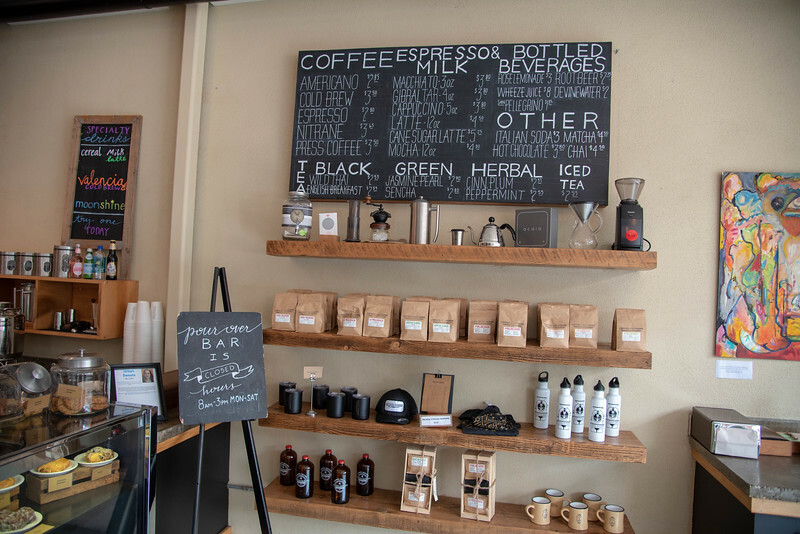 Searching for the best coffee in Oklahoma City is an experience you won’t regret and hopefully, our guide will give you an insight into some of the best local coffee shops that should be on your radar. What do you look for in a coffee shop? Is it all about the quality of coffee? 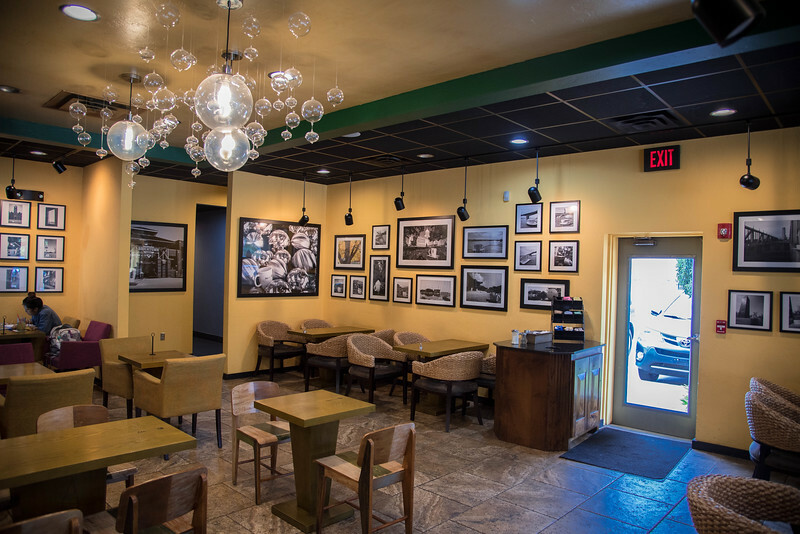 Perhaps you look for a relaxing atmosphere where you can enjoy your favorite book, catch up on some work or simply socialize with friends over a delicious cup of Joe! It’s fair to say that we search for all the above when exploring the best coffee shops. Whether you are a local coffee shop or Starbucks aficionado, we honestly won’t judge because honestly, we LOVE both experiences! 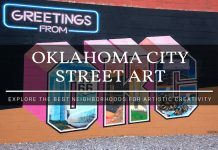 But this post is not about Starbucks or other chain coffee shops that you may stumble across in US cities, rather this is about finding the best local spots in Oklahoma City! 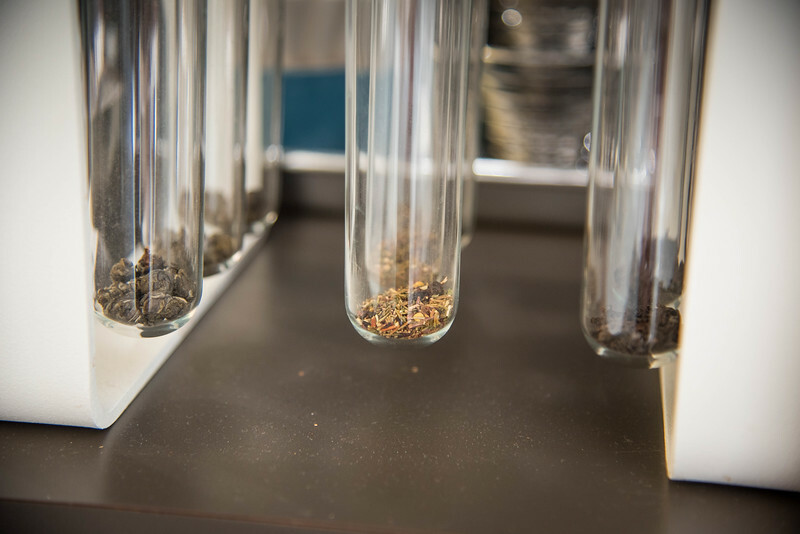 We all have our own favorite beverage, whether it be a strong black coffee or a sweeter concoction such as a caramel macchiato or similar espresso, but when you visit a new coffee shop, the likelihood is that you will be interested in either comparing your favorite beverage or maybe sampling something unique to that location. Oklahoma City is blessed to have a wide selection of coffee shops. 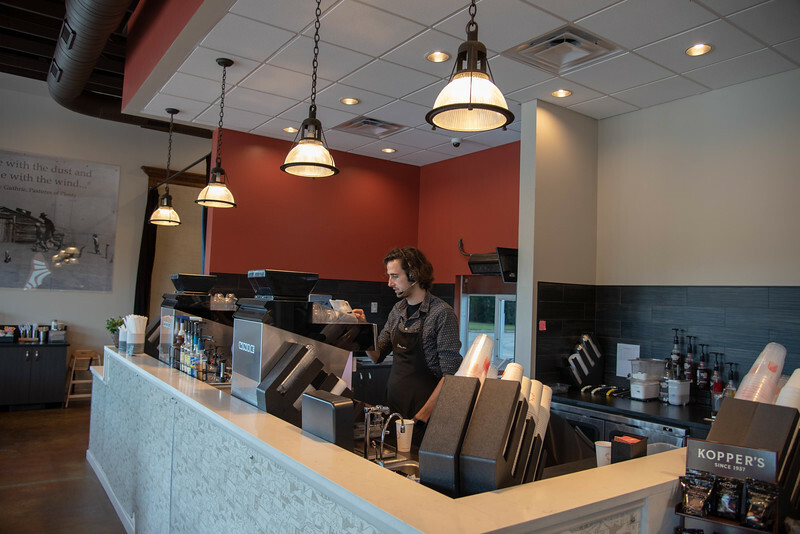 Sure, the traditional Starbucks chain can be found across the city but again, this is all about the local establishments that are popping up around the heard of OKC and honestly, thriving due to local communities embracing their quality and overall experience the baristas offer. 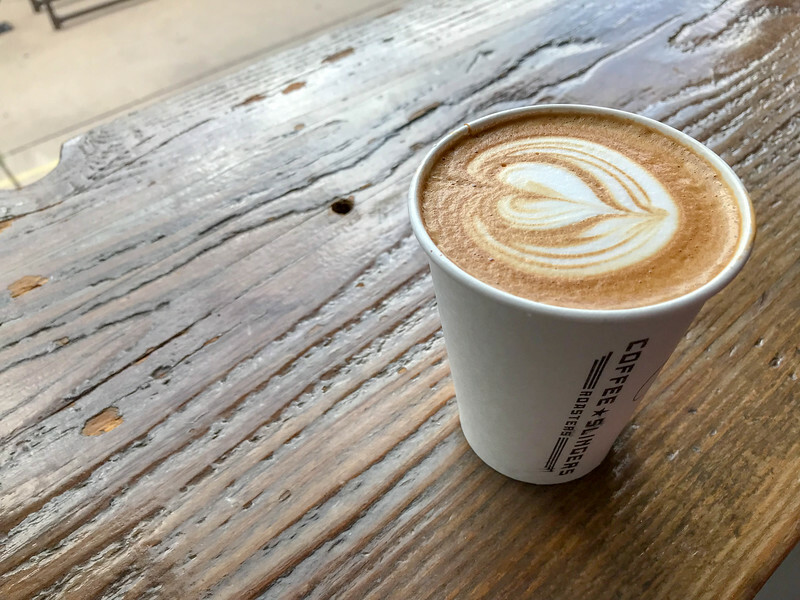 We sampled five different coffee shops during our recent 48 hours in Oklahoma City (pretty crazy that we visited so many but we LOVE our coffee!) 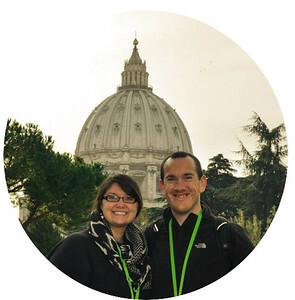 alongside our fellow coffee experts, Rob/Ann from TravelLatte (how cool is that for a coffee inspired blog name right?) and Ashley from A Southern Gypsy! 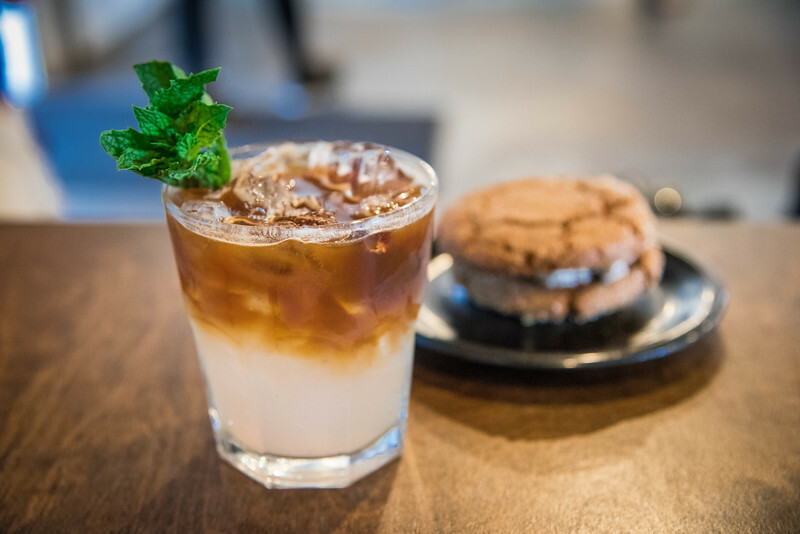 This is certainly not an exhaustive list of coffee shops across Oklahoma City but it gives a pretty good insight into the availability of trendy spots worth visiting around the city. Let’s take a look at each of these spots and find out why each one is unique and appealing to locals and visitors alike. After spending an emotional and poignant experience at the Oklahoma City National Memorial and Museum, we headed across the street to an industrial looking coffee shop that immediately captured our attention. 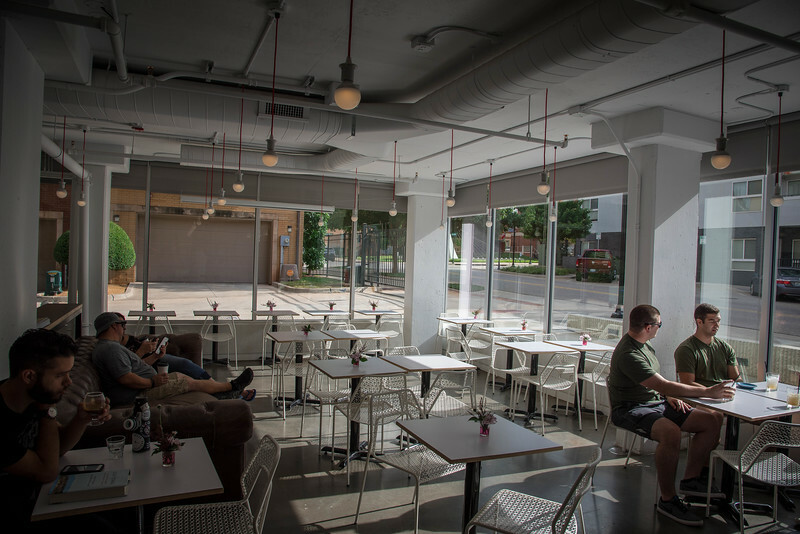 Elemental Coffee is the perfect spot to grab a coffee, a light snack or even lunch after experiencing Oklahoma City’s iconic attraction. 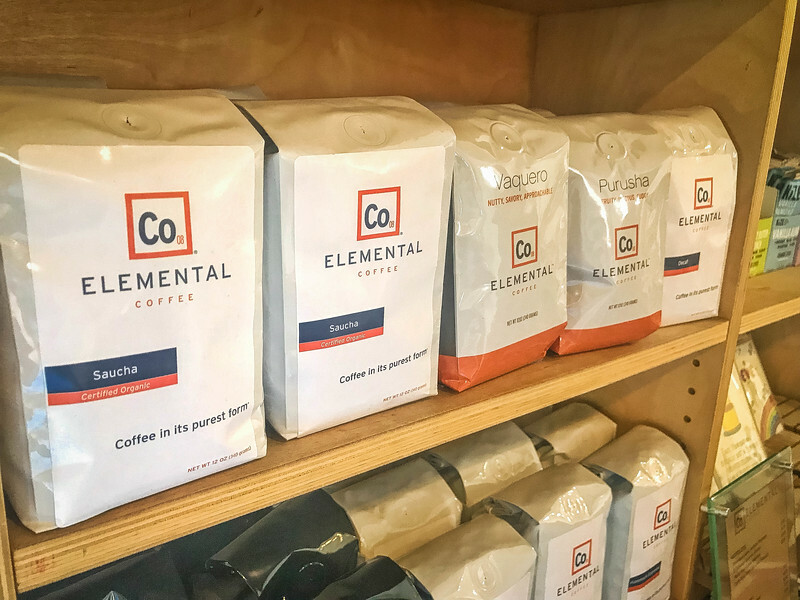 When you hear that Elemental Coffee’s philosophy is to produce the “finest coffee” yet still maintaining the best customer service, you know you are visiting a coffee shop that is full of potential. Let me tell you, both the quality of coffee and service does not disappoint! 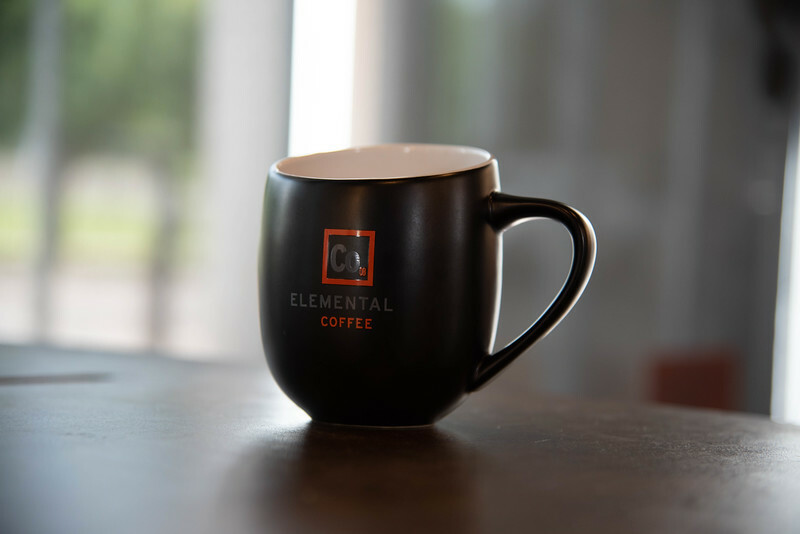 Elemental Coffee is undoubtedly a popular spot for locals to “hang out” and catch up on work as you frequently see folks connected while enjoying their latte or selection of coffees brewed from the finest beans found across the globe. 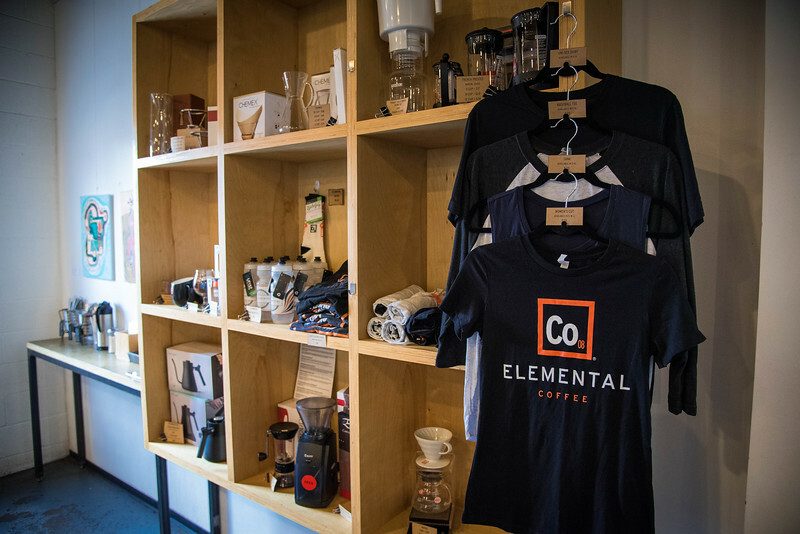 From Nicaraguan to Ethiopian, Elemental Coffee has a diverse blend of beans to choose from! If you are looking to enjoy Elemental Coffee’s piece de resistance menu item, be sure to order a salted chocolate chip cookie! I’m not a huge chocolate chip cookie fan but even I have to admit, this is possibly the BEST cookie I have ever tasted. 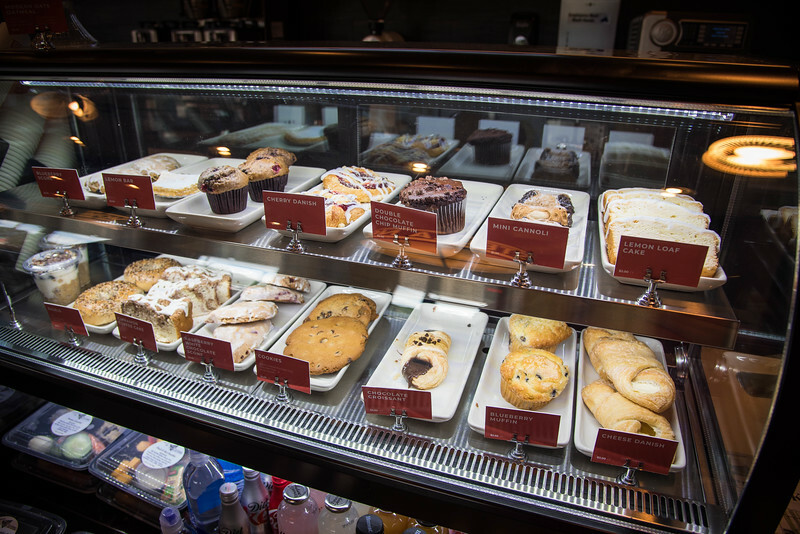 With a selection of muffins and other pastries to choose from, you will have a tough time choosing something but honestly, the cookie is something you won’t regret purchasing. Stella Nova is AWESOME…there really is no other word to describe this place but we instantly fell in love with it. 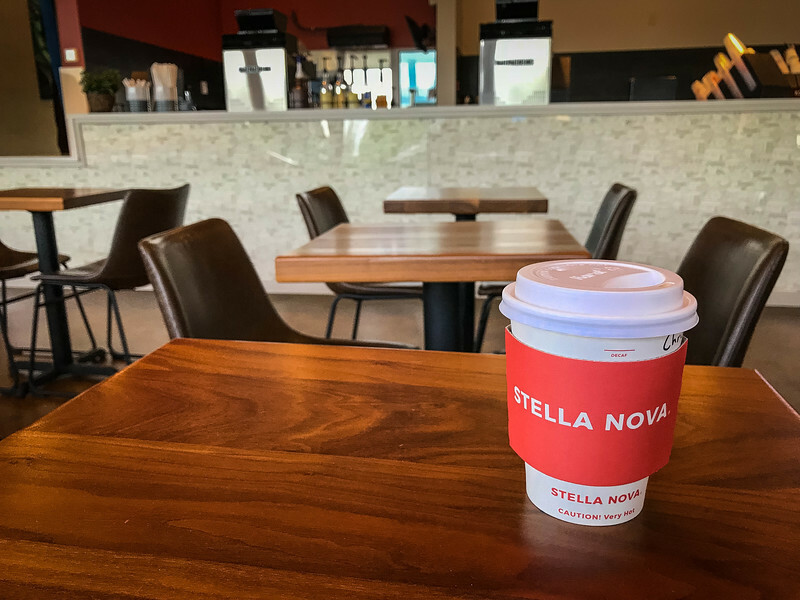 Everything you could ever wish for in a coffee shop can be found inside Stella Nova, located on Western Avenue in Oklahoma City. 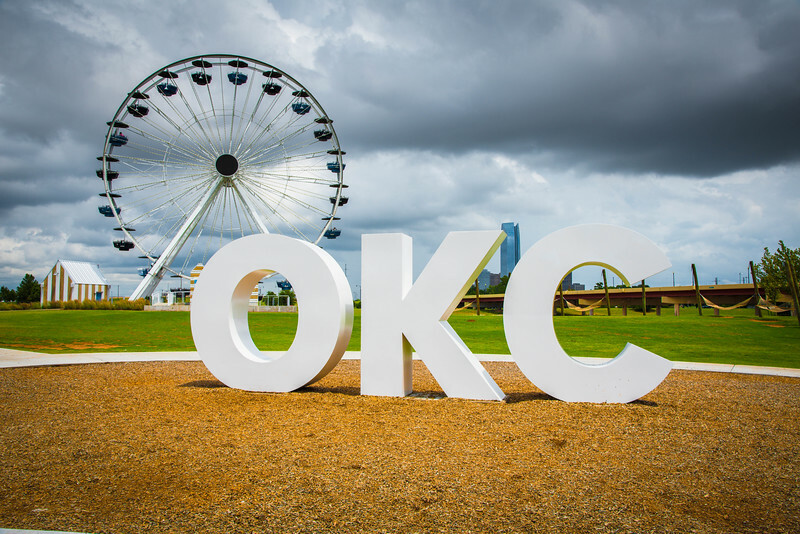 The only drawback is that if you are visiting OKC and planning on staying in the downtown vicinity, it’s a few miles away from the heartbeat of the city but let me tell you, it’s well worth the effort to drive or take an Uber there. Relaxing, chic, ambient, modern, cozy…the list of superlatives to describe Stella Nova is endless! From the outside, you immediately realize you are at a pretty special place. The coffee mug that stands atop the building and the immediate vibe with the font and name itself is enough to entice you through the door. 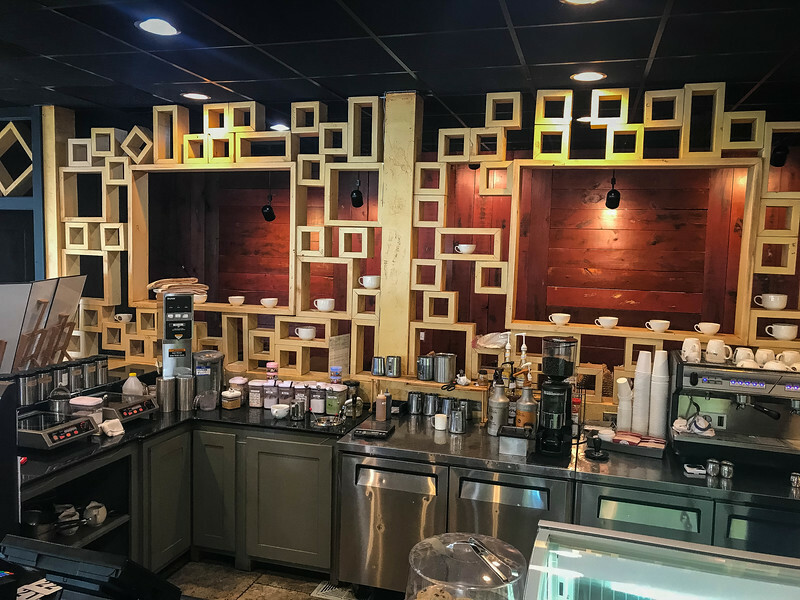 It’s a combination of Starbucks and local establishment, creating the perfect environment to enjoy everything you could wish for in a coffee shop. I am not exaggerating when I say that you could easily spend all day relaxing here. 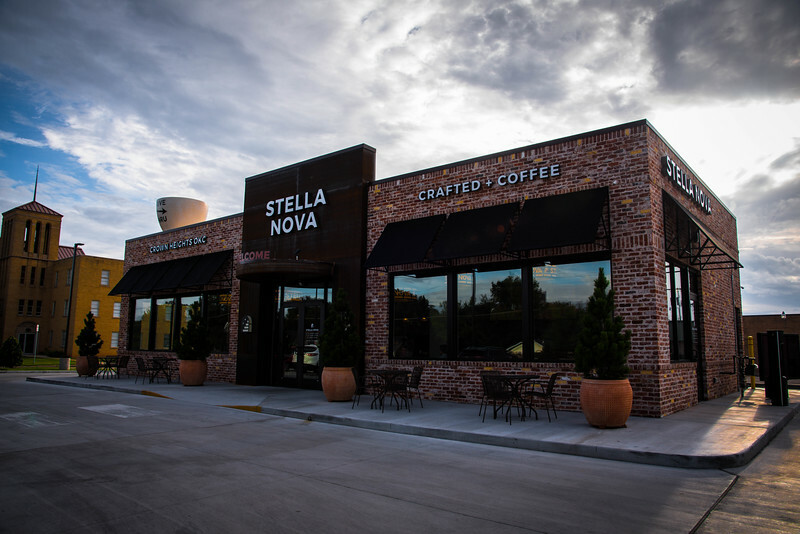 With a plethora of coffee options to choose from, light snacks and much more, Stella Nova epitomizes Oklahoma City’s coffee shop culture. Our mission is to be your neighbor, your first item on your to-do list, and your favorite drink. Each drink is made specially for you. 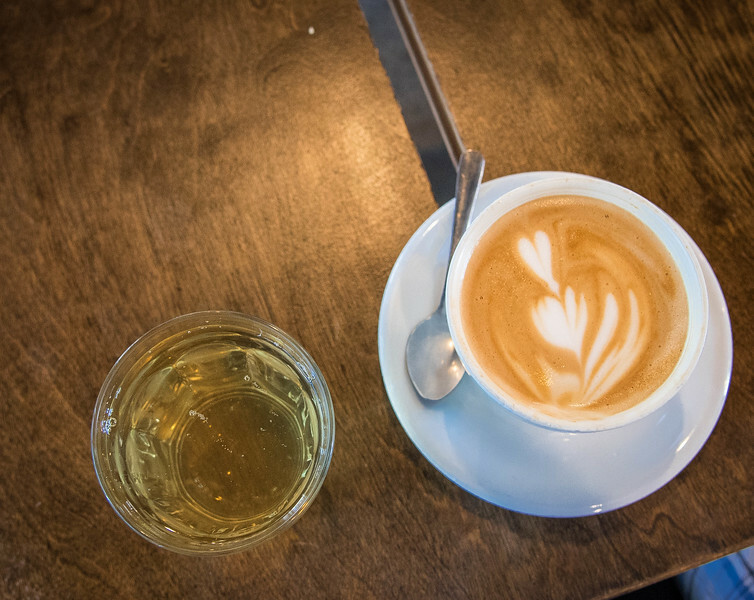 If you are looking for a simplistic coffee environment, Leaf + Bean is the ideal place to enjoy a quick espresso. 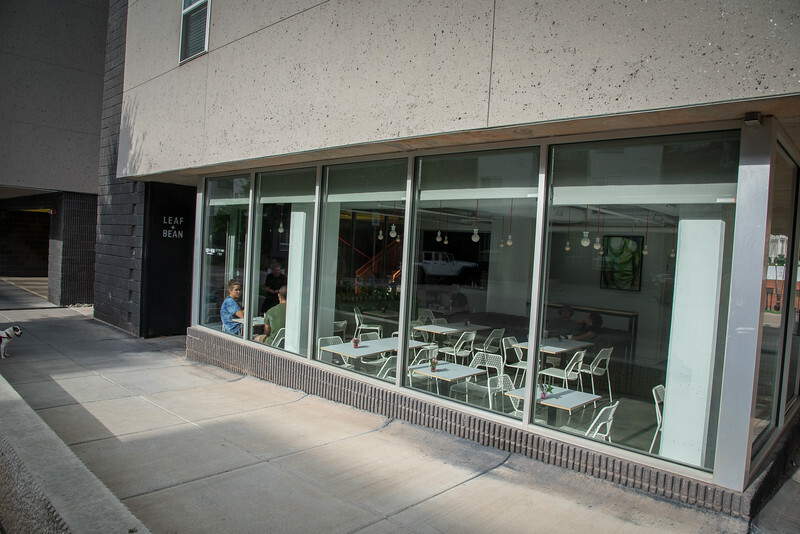 The bright, open-space location is located in the heart of the Deep Deuce district of Oklahoma City, directly next to an area of apartments that appear to have been renovated by old shipping containers. 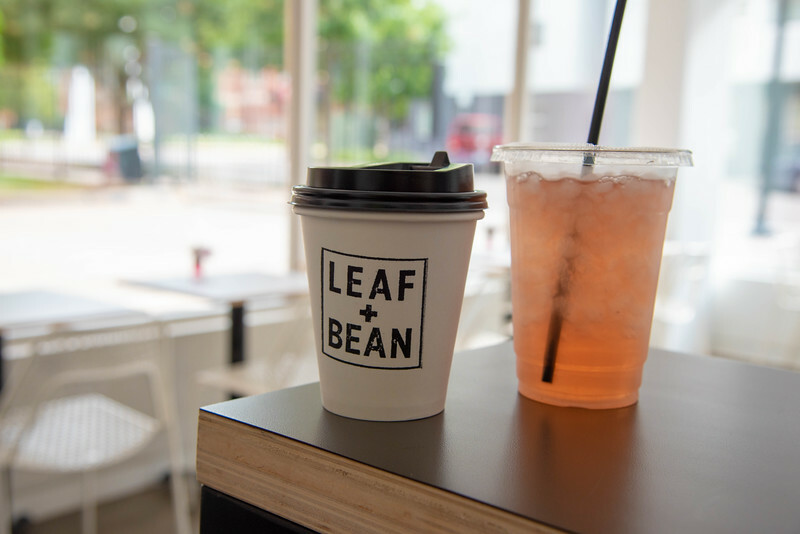 Leaf + Bean is designed perfectly to match the rest of the locale, both on the exterior and when you walk inside this urban coffee shop. It’s a pretty simple philosophy that Leaf + Bean aspires to and I think they are going the right way of achieving all of the above. The atmosphere is conducive to both studying and mingling with friends and the coffee on offer is a pretty good standard. 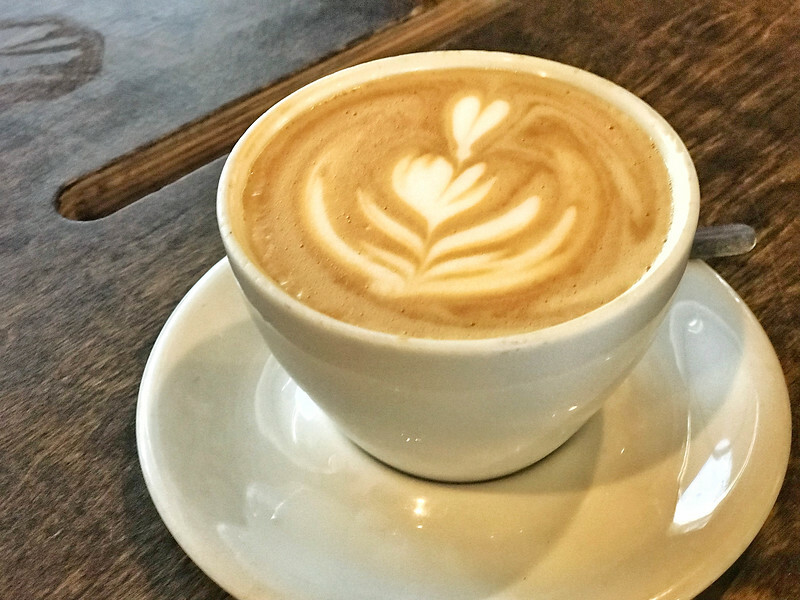 Although Leaf + Bean wouldn’t be my first choice of coffee shops in Oklahoma City, it’s certainly a place worth visiting if you are in the neighborhood and are looking for a quick cup of coffee. 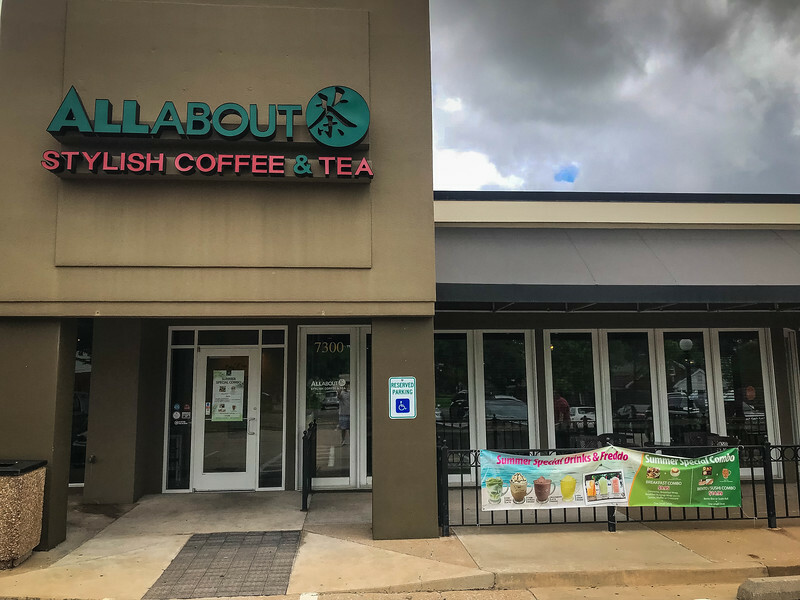 The barista was very knowledgeable in highlighting the various tea options available and having this friendly customer service is something that goes a long way when reviewing the overall experience. Automobile Alley is one of the best neighborhoods in Oklahoma City in terms of how it has seen a recent transformation from historic auto dealers to an eclectic blend of restaurants, boutique local stores and of course, an awesome coffee shop known as Coffee Slingers. When you look at the history of this neighborhood, back in the 1920s this was a thriving area for local auto dealers but in the 70s and 80s, this area fell into a state of decline until the recent revitalization took place. 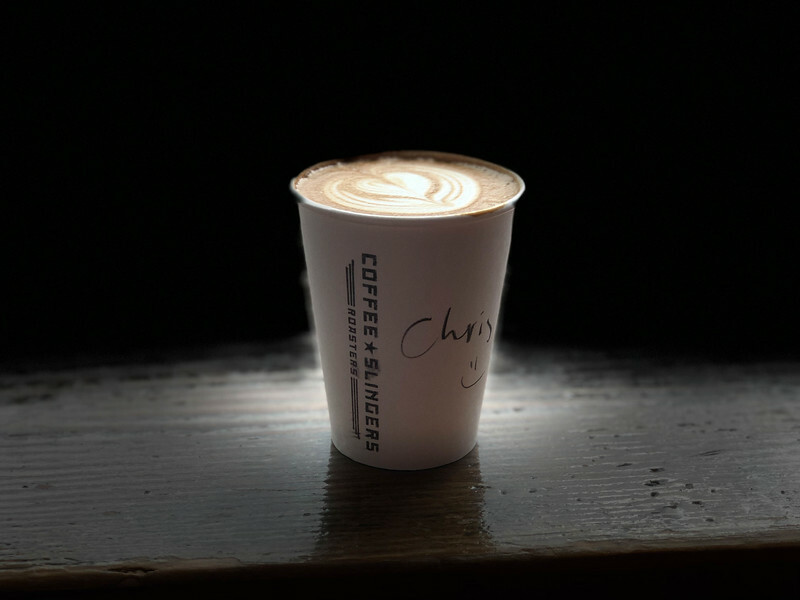 Coffee Slingers epitomizes everything about the history of this neighborhood. 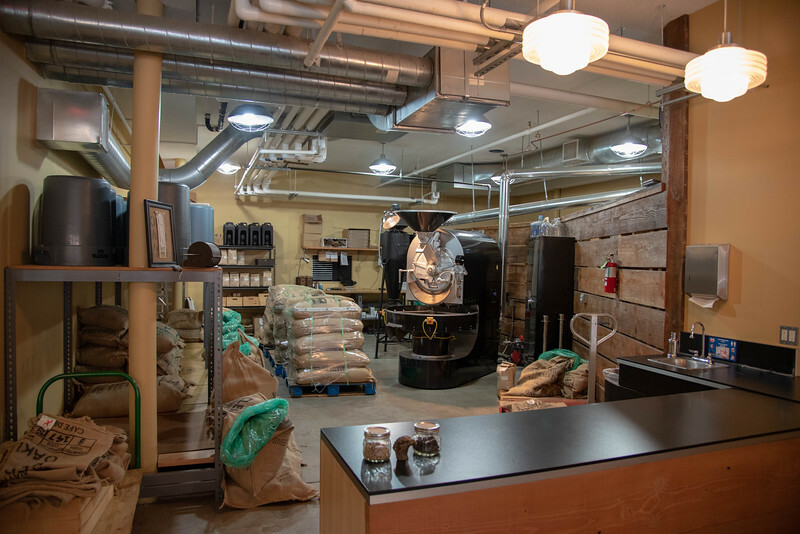 The spacious interior of this coffee shop provides locals and visitors alike the perfect workspace, while at the far end of this shop, visitors can enjoy a roasting workshop. 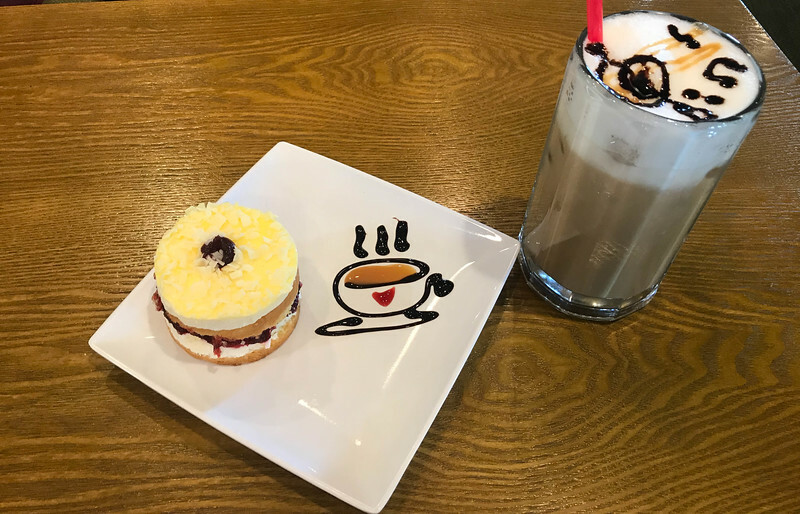 A diverse menu is available, from the traditional beverages you can expect in a coffee shop to a variety of local specialties that may spark your interest. 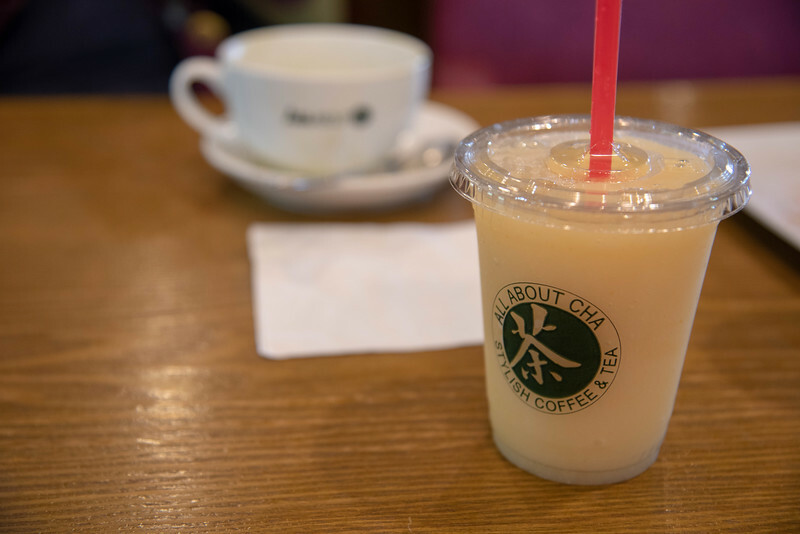 Why not save the best for last and head to the wonderfully named All About Cha coffee shop? In terms of creativity with menu options and beverage options, this is by far the coolest experience of any of the Oklahoma City coffee shops that we visited. If the presentation is important to you when receiving your beverage/snack of choice, All About Cha goes above and beyond. Take a moment to admire this cake we purchased. 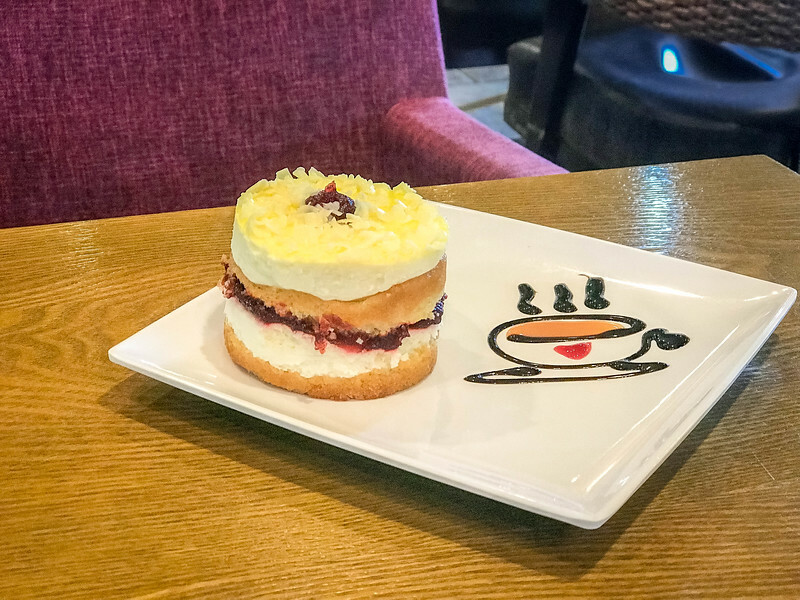 Is it the cake itself or perhaps the awesome design the barista added to the plate that makes this sweet treat irresistible? It’s the small things that are memorable and add value to your experience. Ok, so this relatively small cake was $5 which isn’t cheap but when you see the extent to which All About Cha goes to provide you with the ultimate experience, it’s well worth indulging. A variety of Korean specialty beverages are available, notably a diverse blend of green tea concoctions and “Freddos” which are infused sweet teas combined with honey, milk, and ice. Heather opted for the Lemon Freddo and I stayed with a more traditional iced Caramel Macchiato and it’s fair to say that both choices didn’t disappoint. 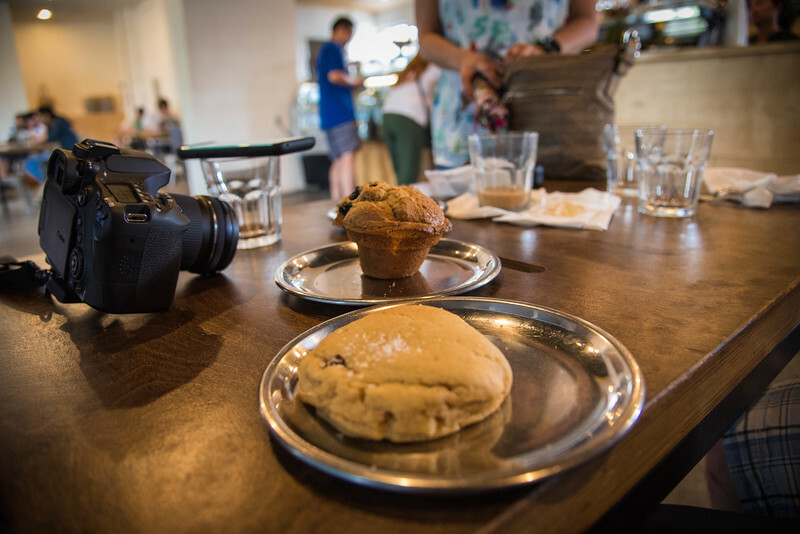 Oklahoma City may not be the first place you think about in terms of having a great coffee shop scene but after spending 48 hours exploring some of the best spots across the city, we would argue that this is a place that should definitely be on your radar if you love coffee. 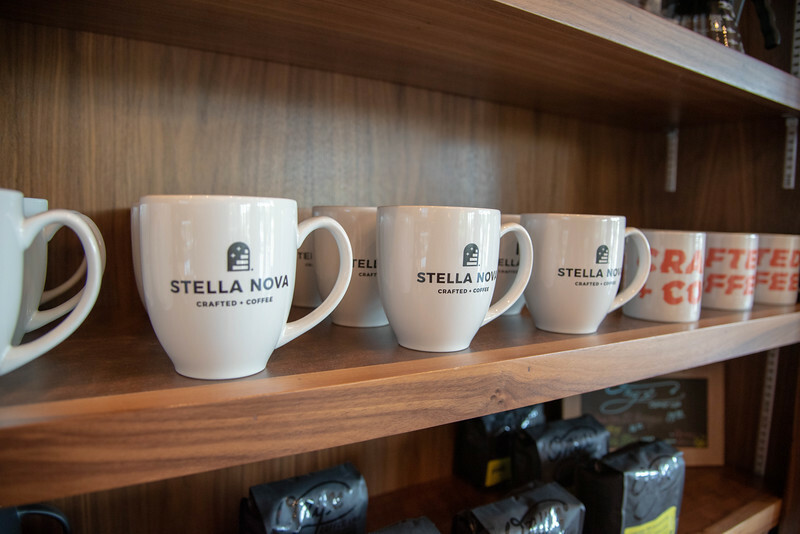 Each location that we visited offered something unique but in terms of the overall coffee shop experience, we think that Stella Nova ranks as the best, at least in our opinion. 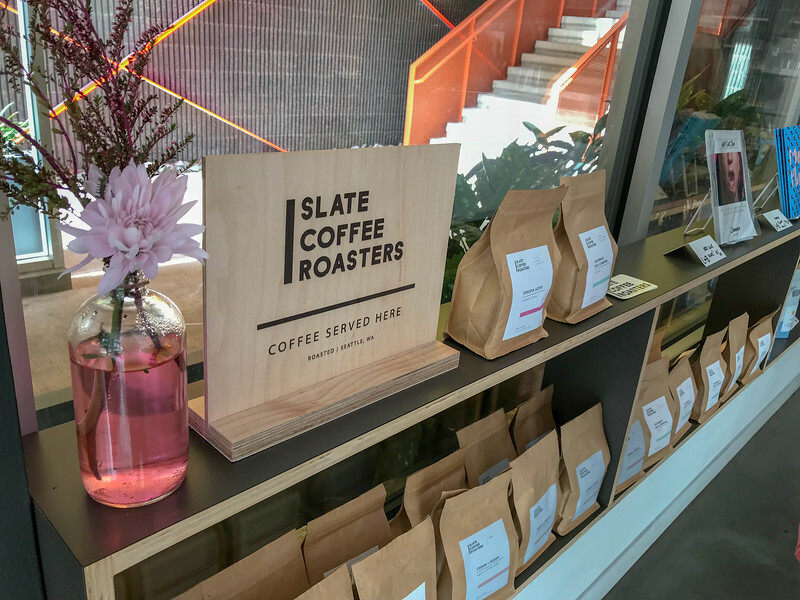 You cannot go wrong with any of the five that we reviewed but ultimately, it’s personal preference and exactly what you look for in a coffee shop. 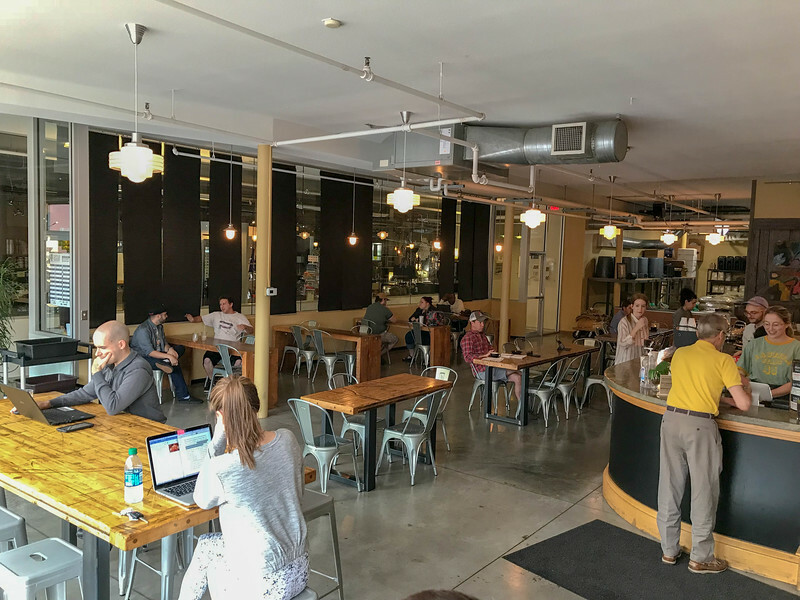 If you are simply looking to grab a morning coffee and read a book, Leaf + Bean is likely going to be a great choice, whereas, for those of you looking to do some work, Coffee Slingers, All About Cha and of course, Stella Nova are the best choices. 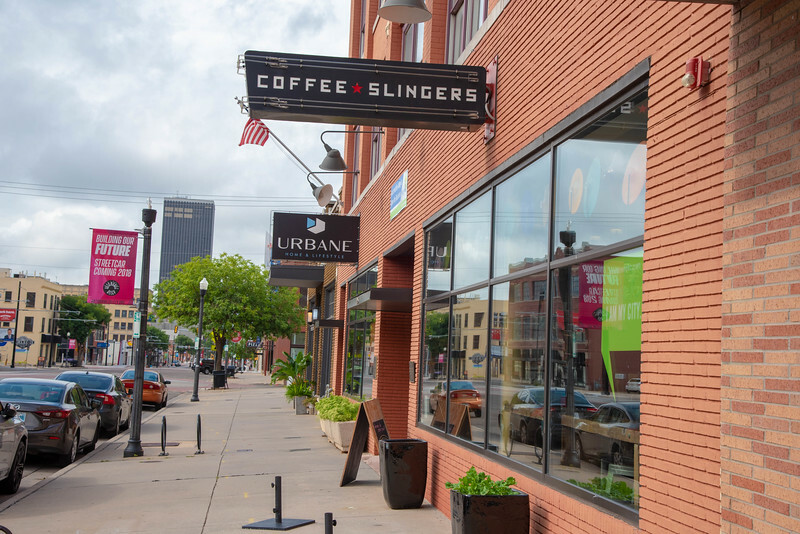 This is a good intro for people unfamiliar with OKC coffee…except you missed arguably the best shop and local roaster. Clarity Coffee and KLLR are easily in the top 5 in the city right now. Their quality is leagues ahead of Stella Nova (a “local” Starbucks wannabe) and All About Cha (which is a fine cafe, but nowhere near the quality of other local shops). Elemental, Coffee Slingers and Leaf + Bean are all really good and deserve to be in any top 5. But your other 2 choices are a bit baffling considering some of the other options in the city. 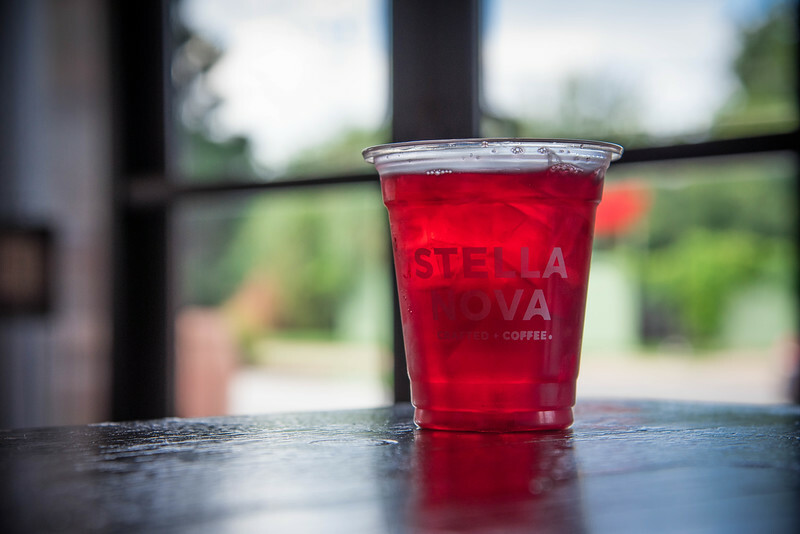 But if you really love Starbucks, then Stella Nova is like a better version of that. Lots of added flavors and options, just not great quality or unique flavors in the actual coffee roasts. Hi Ryan, thanks so much for your comments and particularly your recommendation on Clarity Coffee! Honestly, Clarity was on our radar and we were staying at the 21c Museum Hotel which I believe is relatively close to Clarity and our intention was to go but based on other recommendations from “locals” we decided to go to the other five spots across the city. 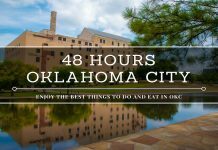 Just like any review, there are always going to be personal opinions associated with this type of thing and I really think that anyone visiting OKC should sample a variety of spots and make a choice for themselves. To your point, we are actually huge Starbucks fans, not so much for the coffee but for the overall experience. 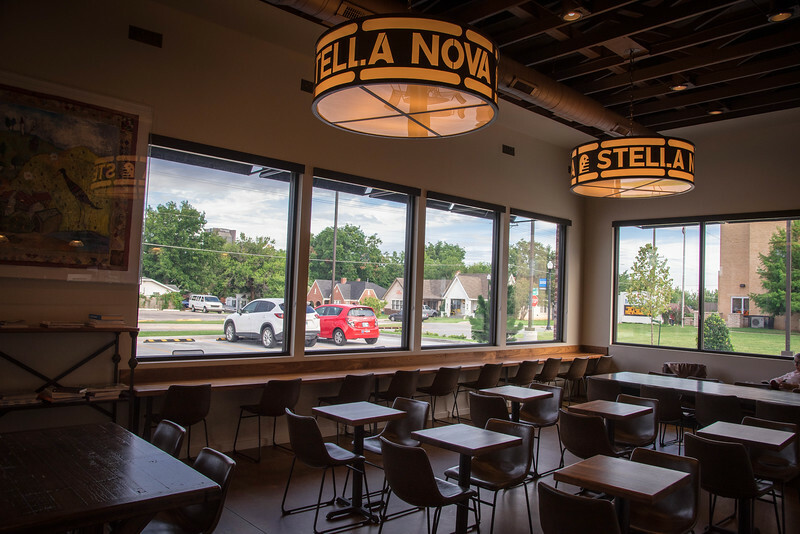 I like the environment and atmosphere in a Starbucks shop and that’s probably why Stella Nova was such a personal favorite. We will definitely be checking out Clarity on our next visit to OKC and will update this post accordingly once we have experienced it! Thanks again Ryan and have a great week. Oh, Elemental coffee looks like my kinda place! I’ve started to appreciate proper coffee places ever since I’ve started travelling by myself, it’s the place where you can relax solo, work on your laptop and don’t feel silly for sitting my yourself. I have to agree with the above. Elemental and Coffee Slingers are both the top two for best coffee experience in terms of truest to the craft and flavor of coffee. Stella Nova was not impressive to me at all. It was weak coffee that was nothing special. And while I enjoy an afternoon spent at All about Cha, it is nothing compared to that at at Elemental or Slingers. Their tea selection however is quite excellent. If your readers are ready to venture 30-40 minutes north of downtown, Hoboken Coffee Roasters in Guthrie is excellent also. I really enjoyed visiting OKC about two years ago – but am now sad because I missed out on these great coffee locations! Thank you for your tips on where to go, I will keep them in mind for next time I get the chance to visit OKC. A cup of coffee shared with a friend is happiness tasted and time well spent.. well said. So very true!! Thanks so much Kavleen!